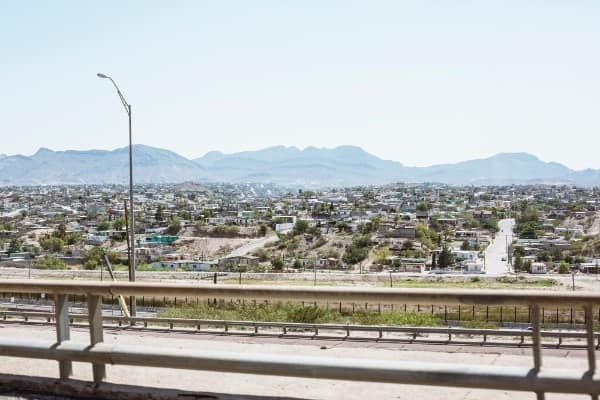 El Paso is a city deep in the west of Texas – it sits close to the border of Mexico. The city is often overlooked by visitors to the state due to how far away it is located, but El Paso remains a thriving hub of business in the Lone Star State. While much of West Texas has seen a decline, El Paso has managed to maintain a diversified economy that hosts a variety of different industries. If you live and work in the city, you most likely own a car to get around. 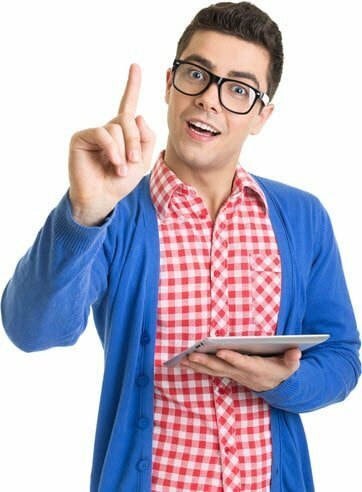 But auto insurance in El Paso can be expensive if you choose the wrong insurance company. 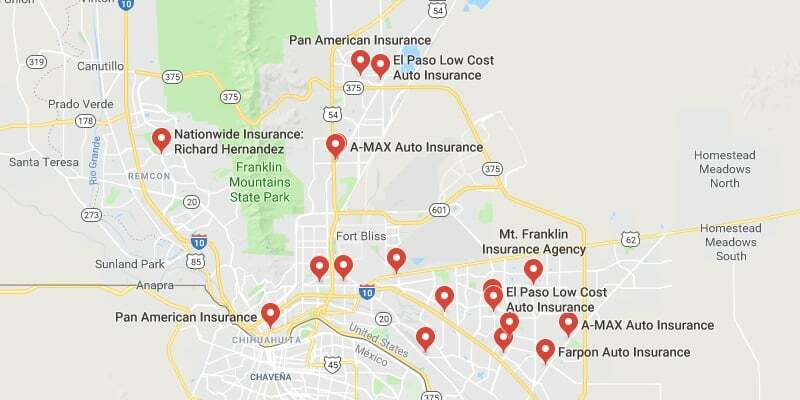 If you’re looking for cheap auto insurance in El Paso, you’ve come to the right place. Our company is dedicated to helping you find the cheapest available rates on the market. 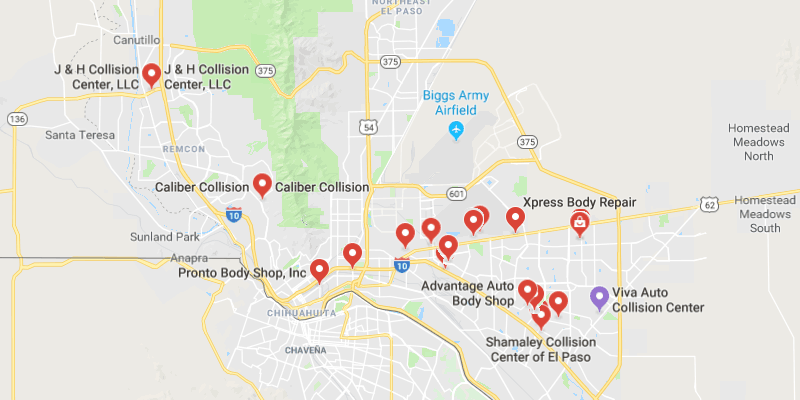 On top of this, our article on El Paso will provide you with all the information you need to drive as safely as possible in the city – make sure to check it out! How Helpful Was This Article on El Paso? Unlike most cities in Texas, El Paso doesn’t have a treacherous amount of traffic. While it’s important to keep your eye on traffic updates during peak hours, you won’t have to combat large amounts of traffic like you would in Dallas or Houston. In addition, while El Paso gets hot, the driving conditions in terms of weather don’t tend to be too extreme. There are lots of things you can do to be a safer driver when you’re on the roads. One of the best ways to be as safe as possible is to obey road laws. Drivers in El Paso will need to obey local and state laws if they want to drive in El Paso. Not only will obeying road rules make you safer, it will also reduce the chances that you’re given an expensive fine or citation. Below we’ll take a look at the most important road rules to follow! In the state of Texas, driving and texting at the same time has recently been banned. You will face a fine of between $25 and $200 if are caught anywhere in the state. El Paso has even stricter laws, you cannot use your cell phone at all if you are driving in the city – though hands-free mode is allowed. If you are caught, the fine is $116. Texas has strict seatbelt laws for people driving in the state – you have to wear a seatbelt no matter how old you are. Not doing so will result in a fine and is extremely dangerous. In terms of car seats, all passengers under the age of eight must wear a safety seat or booster seat. If your child is over the height of 4’ 11”, you don’t have to adhere to this law. Your child’s safety is particularly important, so make sure you adhere to these regulations at all times. Helmets are not required in Texas or El Paso if you are over the age of 21 and have undergone an approved safety course – you also need to have applicable medical coverage to go without a helmet. If you’re under the age of 21, you are required by law to wear a helmet at all times while on a motorcycle. DUI laws in the state of Texas are very strict and can result in severe punishments for those who do not obey them. In Texas, if you have a blood alcohol content (BAC) of over .08 you will receive a DUI. This being said, you can be given a DUI even if you BAC falls under this level. If it is your first offense, you can receive up to a $2,000 fine, 180 days in jail, license loss for a year, and a fee between $1,000 and $2,000 for the three years following your license renewal. Those who have two or more DUIs within a five-year period must also install ignition switches in their vehicles in order to use them. If you are under 21, having any alcohol in your system can put you at risk of receiving a DUI. In addition to this, if you receive a DUI and have a child under the age of 16 in your vehicle, you might be prosecuted with child endangerment and receive a much stricter penalty. It’s important to be aware of how prevalent accidents are on Texas roads. Roads in Texas can be extremely dangerous, so it’s important to remain as vigilant as possible. In 2017, over 3,700 people were killed on Texas roads. This means that someone died every 2 hours and 21 minutes. On top of this, there were over 14,000 serious injuries on the road in the same timeframe. Make sure to keep this in mind when assessing how to be safest on the roads. As you can see, there are plenty of reasons to be as safe as possible while driving on Texas roads. You don’t want to put your or your family in danger by exposing yourself to unnecessary risks. Having a solid auto insurance policy is one of the best ways to make sure you don’t end up responsible for the costs associated with an accident. Auto insurance can also protect you from the costs of weather damage and car theft if you choose the right plans. Even if certain factors aren’t as prevalent in El Paso, you should take into consideration the risks in other areas that you travel to. If you do plan on using your car in a different city, we have tons of city-specific pages that can help you get more information on different driving locations throughout the country. Our site is also a great resource for anyone looking to learn more about auto insurance – check out some of our content!